Australian Kelpies need a lot of exercise, and though they are not recommended as first pets, they are loyal and intelligent. Australian Kelpies, also known as Working Kelpies, are herding dogs who are often referred to as workaholics because of their intense stamina and endurance. They have almond-shaped, medium-sized eyes that come in shades of brown. The nose color depends on the coat color, and the well-pricked ears are slightly curved and set wide apart on the head. The medium-length tail is slightly curved when the dog is at rest. The double coat is weather-resistant. According to the American Kennel Club (AKC), coat colors may include black, blue, fawn or red, and markings include tan points. The European standard states that coat colors can include black, black and tan, red, red and tan, fawn, chocolate or smoke blue. The Australian Kelpie can be traced to the 1870s. Dogs imported from Scotland — and who were used to harsh conditions on farms — sparked the kelpie breed’s origins in Australia. Ranchers needed dogs who could work long hours over large areas and endure the hot, windy climate and varied terrain. An estimated 100,000 kelpies work in Australia and around the world. They appeared in the United States around 80 years ago and have filled working roles ever since. The AKC added the breed as the Working Kelpie to its Foundation Stock Service in 2014. The breed will move to the Herding Group upon full recognition. Kelpies are herding dogs who work — they aren’t commonly kept as pets. Their instincts make them wary of strangers, a good attribute for any watchdog. However, if you want to keep one as a pet, they will need consistent socialization in order to judge real threats better. These dogs are incredibly independent and intelligent, and known for being able to learn almost any command or task. The endless energy, stamina and strong desire to work add up to a dog who requires an active and involved family to whom they are very loyal. 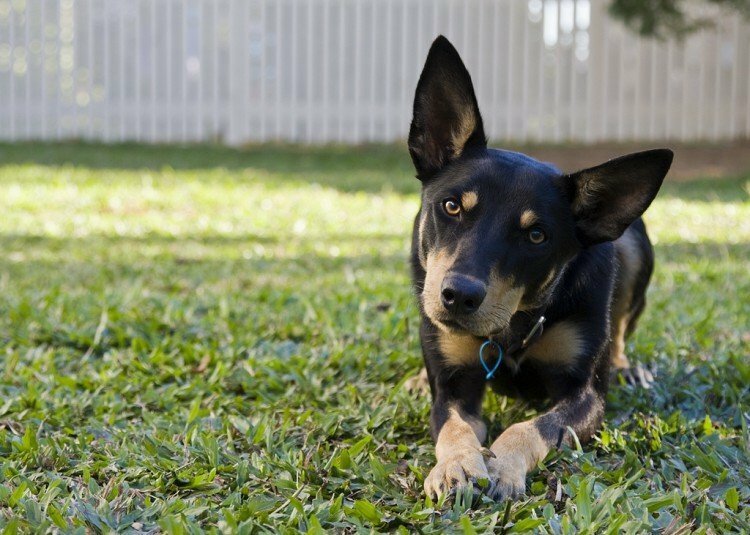 The Australian Kelpie is not aggressive, but they won’t hesitate to protect family members, animals or property, often without regard for their own safety. Kelpies usually like children, though you should interactions these interactions. HIGH: The need for exercise cannot be understated. Kelpies need mental and physical stimulation that lasts for hours each day. This is why a working role is ideal. 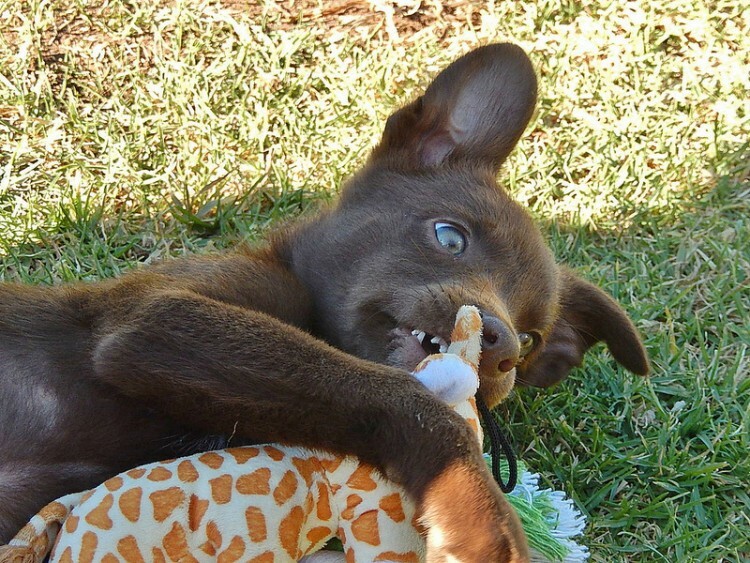 Don’t underestimate your Australian Kelpie’s stamina and endurance. This is not a breed for apartment life or for people who can’t devote time and effort in the dog’s training, socialization and exercise needs. 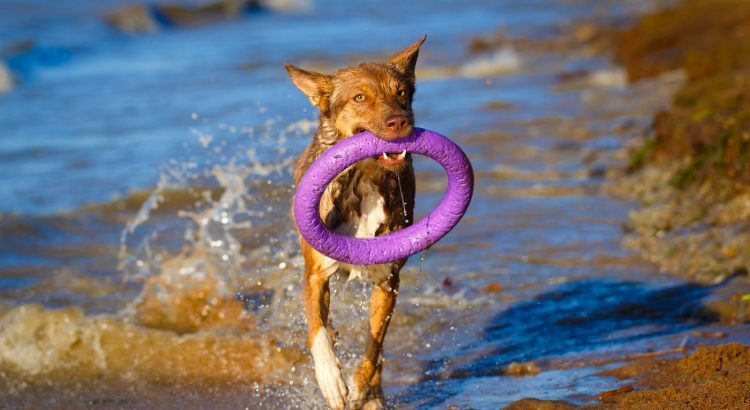 Consider training your Kelpie in agility or obedience. The Australian Kelpie loves to work and will happily perform tasks as directed, but a bored or ignored Kelpie can be a difficult and destructive pet. For this reason, we don’t recommend this breed for people getting a dog for the first time. LOW: Occasional brushing removes excess or dead hairs from the coat. Bathe your Kelpie as needed, and check the nails every other week. Australian Kelpies are easy to find. An online search turned up around 200 available Kelpies throughout the country, many of them being mixed breeds. If you want a purebred Kelpie, check your local shelters and rescues first. If you contact breeders, make sure they are reputable. Also, ask for health clearances on the dogs — specifically eye clearances, because of the predisposition to progressive retinal atrophy.